If you’re new to meal prepping, it might seem a little bit intimidating. The Instagram photos of perfectly arranged breakfasts, lunches, dinners, and snacks are seriously impressive and inspiring sometimes, but how did they do it? 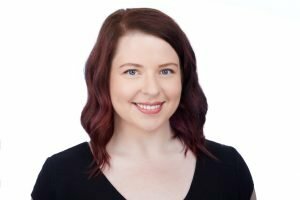 How does someone with little to no experience in the kitchen work up to that level? Meal prepping every single meal isn’t necessary for everyone, and it’s important to know there are options for meal preppers of all levels. Here are my 10 Steps of Meal Prepping: Recipe Ideas for Meal Prep Beginners. NOTE: The most important thing about meal prep is storing food safely and correctly by using airtight containers, and storing at correct temperatures. Here’s some information if you want to review before you get cooking. 1. If you’re 100% new to meal prepping, I’d suggest starting simple: prepare only a main dish ahead of time, using minimal ingredients. It’s a great way to ease into storing food correctly and reheating leftovers without the pressure of an entire meal. Yes, this is still a form of meal prep! If you’re preparing food ahead and saving yourself time later, I call it a win. Pick a simple, staple dish like chicken breasts and try making it on Sunday. 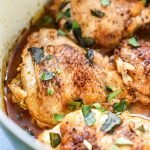 These Simple Baked Chicken Breasts are an easy place to start, or marinate and grill some Homemade Chipotle Chicken. 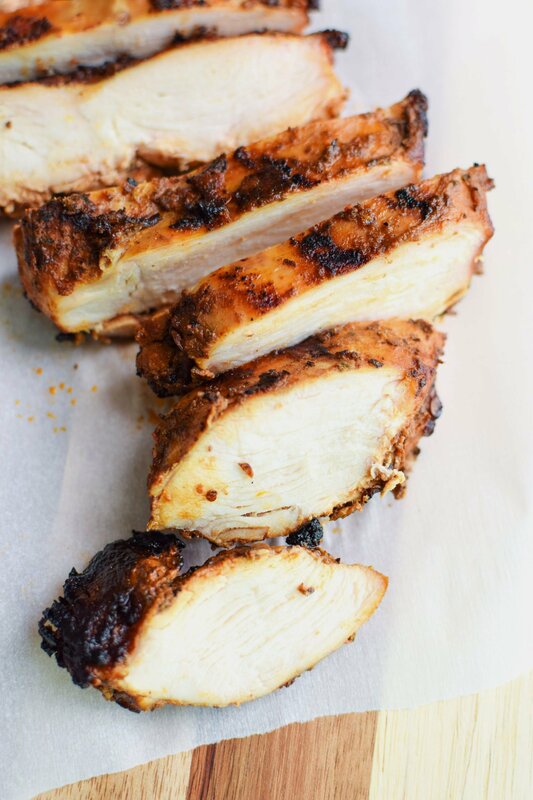 Plan out some simple recipes to use up your chicken breasts during the week, especially on your busy nights. Having pre-cooked protein will save you at least 20 minutes of cooking every night! These are all great options for pre-cooked plain or lightly seasoned chicken breasts: Southwestern Chopped Chicken Salad, Crunchy Rainbow Thai Peanut Chicken Wraps, and Pesto Chicken Stuffed Spaghetti Squash. 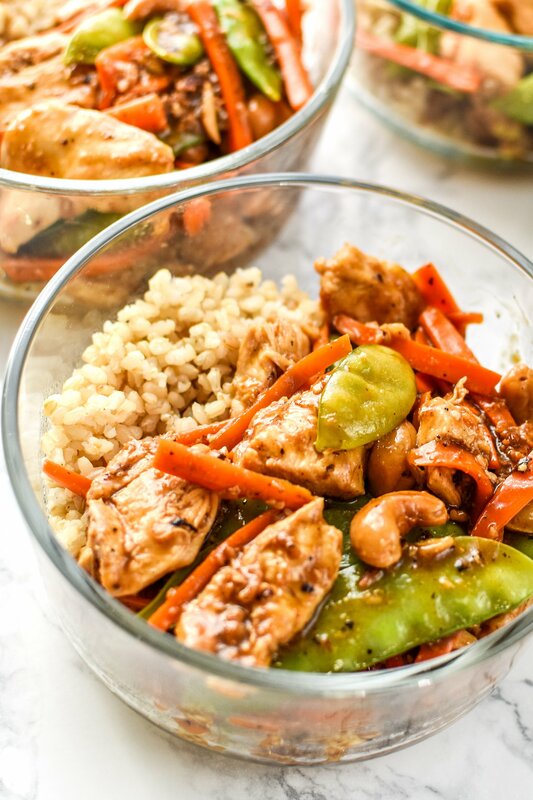 The chipotle chicken would be great in taco salads, burrito bowls, and anything similar. 2. Grains are super easy to prep ahead and go with practically anything. 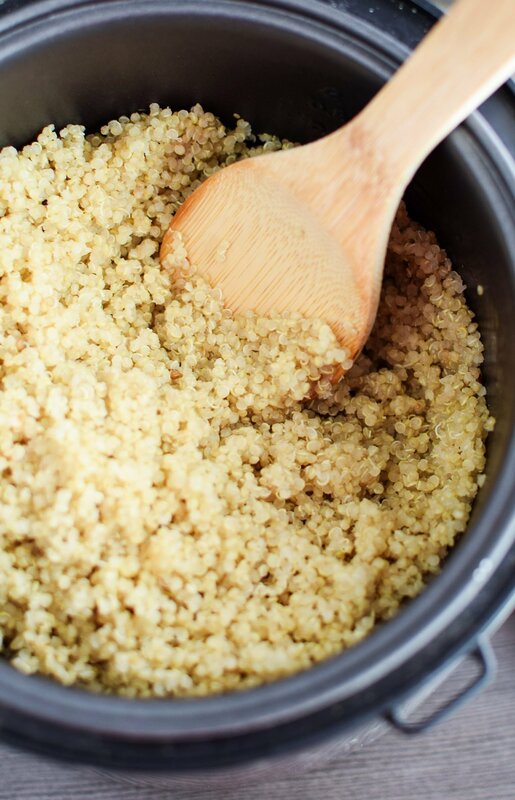 Keep it simple with quinoa or brown rice if you want. Most of these staples can be made in various appliances, so use the one you love most! Remember, anything you prep ahead will save you time later in the week! These can serve as your dinner sides and will go with almost any meal. 3. If you’re confident about prepping recipes with one or two ingredients, try assembling simple no-cook meal prep lunches. It can be much easier to deal with portioning and dividing things into meal prep containers when you’re handling a countable item, like crackers, nuts, fruits and veggies. 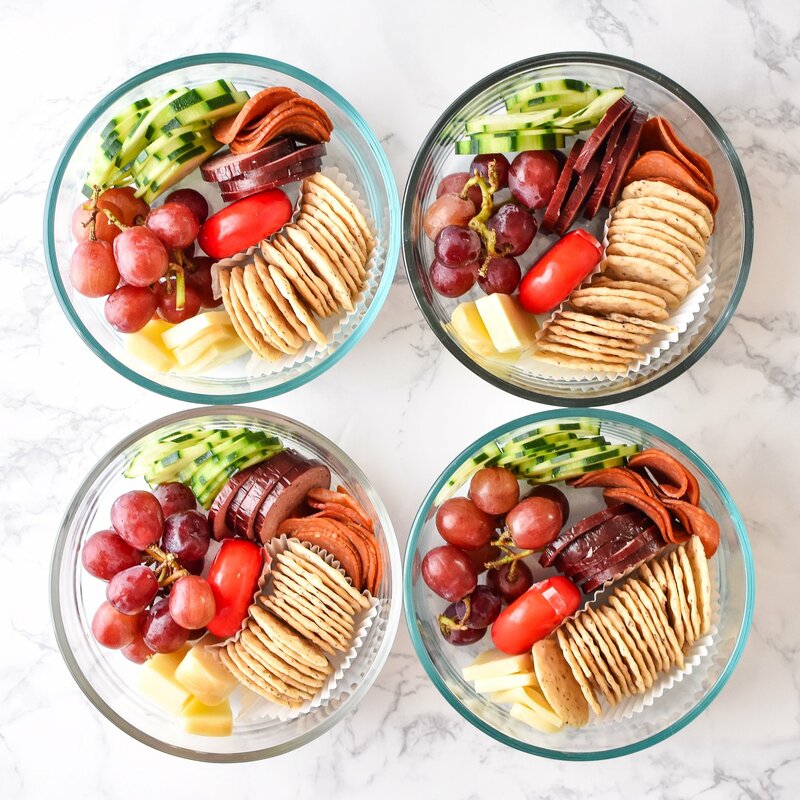 Try assembling some of these no-cook lunch options: Turkey Spinach Pinwheels Meal Prep from Damn Delicious, How to Turn Cheese and Crackers into DIY Adult Lunchables from Project Meal Plan, and Spring Strawberry Bento Lunch Boxes from Sweet Peas and Saffron. 4. Try some simple, one-dish, no-cook breakfast meal prep recipes, too! If you find yourself skipping breakfast because you’re short on time, or you always buy yogurt parfaits at the coffee shop, try prepping some of these ideas instead. They’re super easy to grab in the morning and don’t require any reheating. 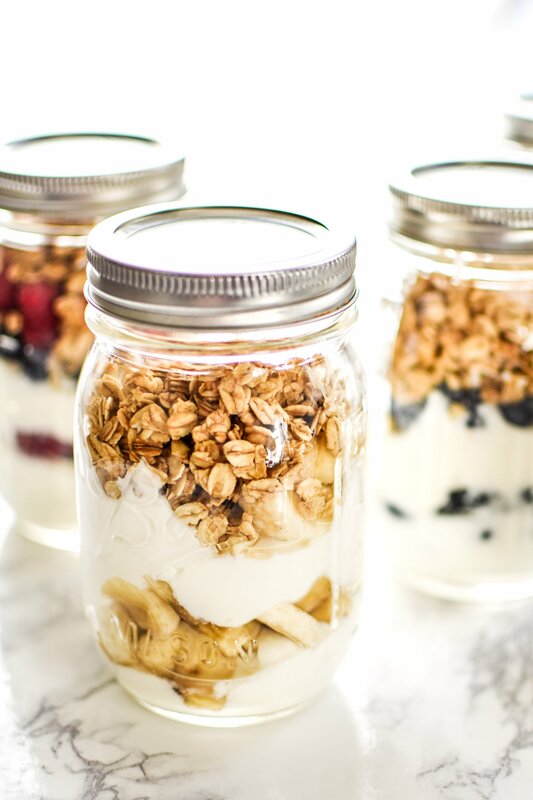 Mason jars or other glass containers with tight sealing lids are great for breakfast prep. 5. Once you’re a pro at portioning no-cook foods into your meal prep containers, try meal prepping a big one-dish salad recipe. At this step, it’s still meal prep with little to no cooking, but getting the proportions right can be tricky. It might help to use a kitchen scale (affiliate link for one I like) so you can weigh and evenly divide your creation into containers. Remember, it might be best to apply your salad dressings right before eating. 6. Now, add some cooking into your lunch meal prep! 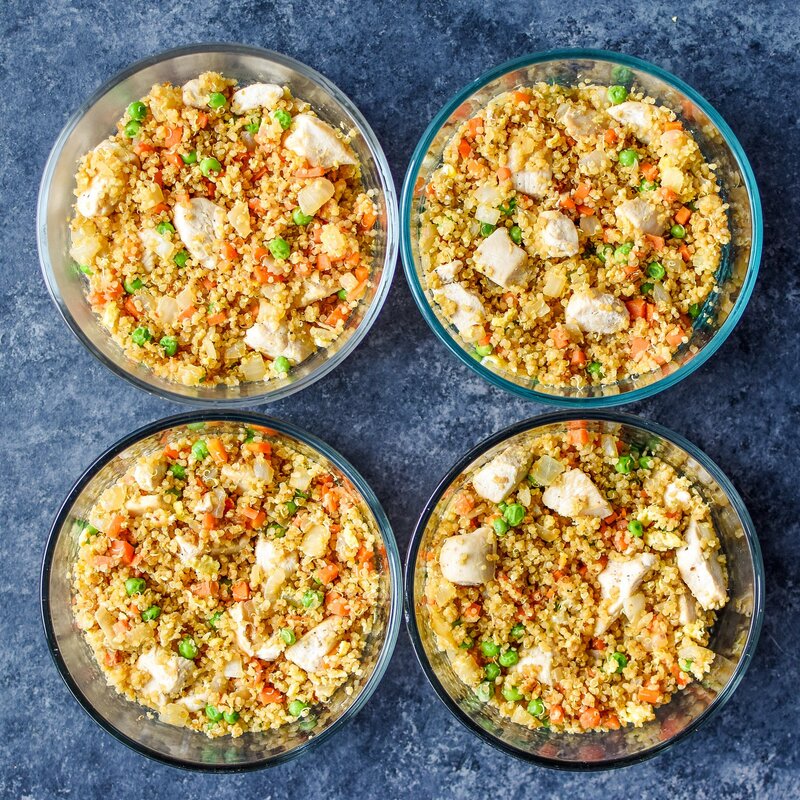 These Meal Prep Chicken Quinoa Fried Rice Bowls combine a few of the techniques in the previous steps. 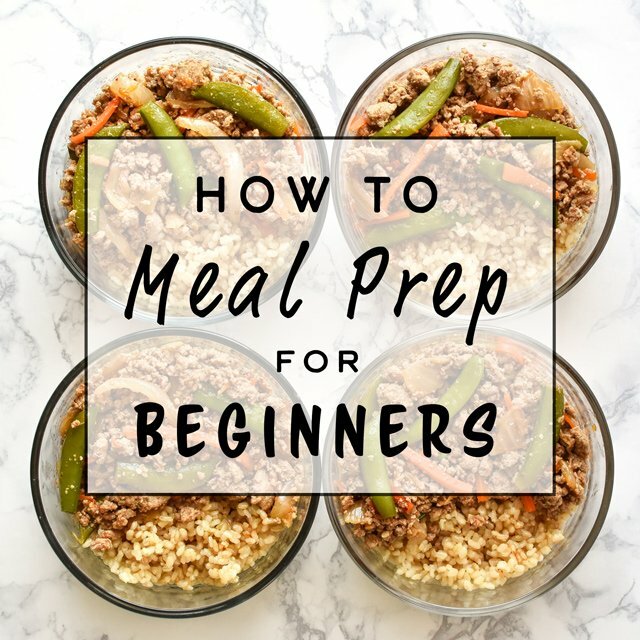 You’ll start to learn there are always going to be quite a few ways ‘meal prep’ can be done successfully, and I encourage everyone to figure out what works for them. Fully prepare the entire meal and portion into four lunches for the week. Fully prepare the entire meal for dinner, and then save the remaining three servings for lunches. Prep your quinoa and chicken on Sunday, then throw together the rest of the meal on Monday night. Any combo of the above, but with kimchi, shrimp, or other protein you love. Prep the protein ahead, or make it all and portion into lunches. ALL of the above count as meal prep. You’re doing it right! 7. Just like we did with lunch meal prep, add some cooking into your breakfast meal prep. I like to do any of my breakfast meal prep involving cooking on Sunday. Reheating these leftovers is always the best, because they’re things I don’t usually cook on weekday mornings due to time constraints. These types of recipes usually include some cooking and some assembly, but it’s so worth it! 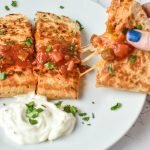 Keep breakfast on-hand and ready to go with these delicious but simple hot breakfast meal preps: Make-Ahead Breakfast Sandwiches from Recipe Girl, Make-Ahead Freezer Friendly Breakfast Burritos from Project Meal Plan, and Southwest Muffin Tin Hash Brown Egg Cups from Project Meal Plan. You can also cook things like healthy breakfast muffins, bars or cookies, if sweet is more your thing. These Honey and Olive Oil Zucchini Muffins would be delicious in the morning, as would these Healthy Breakfast Cookies from Just a Taste. If you’re ready for some next level breakfast meal prep bowls, this is the paragraph you want. 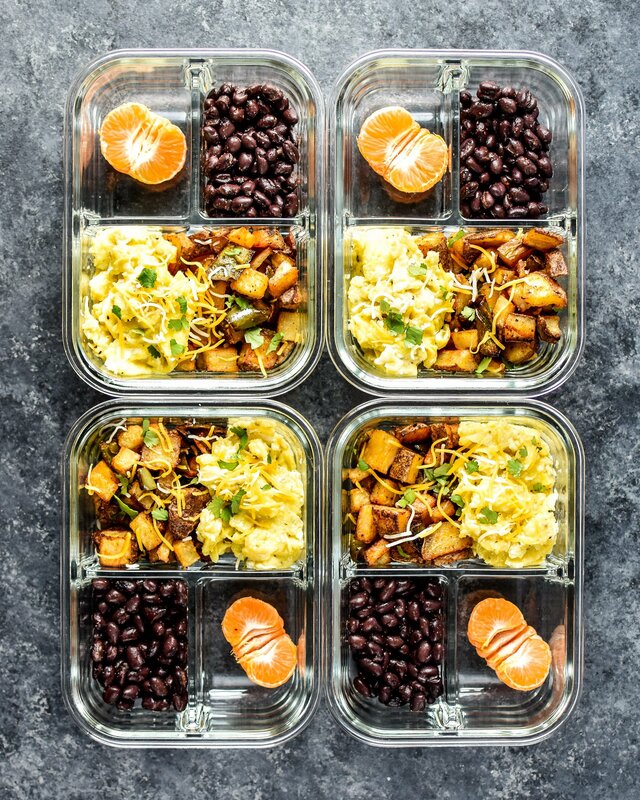 Here are some more full-meal style breakfast meal preps if you want to start the day off on a hearty foot: Southwest Roasted Potato Breakfast Meal Prep from Project Meal Plan, Breakfast Meal Prep from Damn Delicious, and Meal Prep Breakfast Taco Scramble from Skinny Taste. 8. You’ve mastered breakfast and lunch meal prep. The next step is keeping it interesting. Not only have you mastered the basics of meal prep breakfast and lunch, you officially rock at portioning your recipes. Single dish meal prep is conquered. So how do you keep it interesting? Try some new meal prep recipes and combinations of course! Go a step above simple. 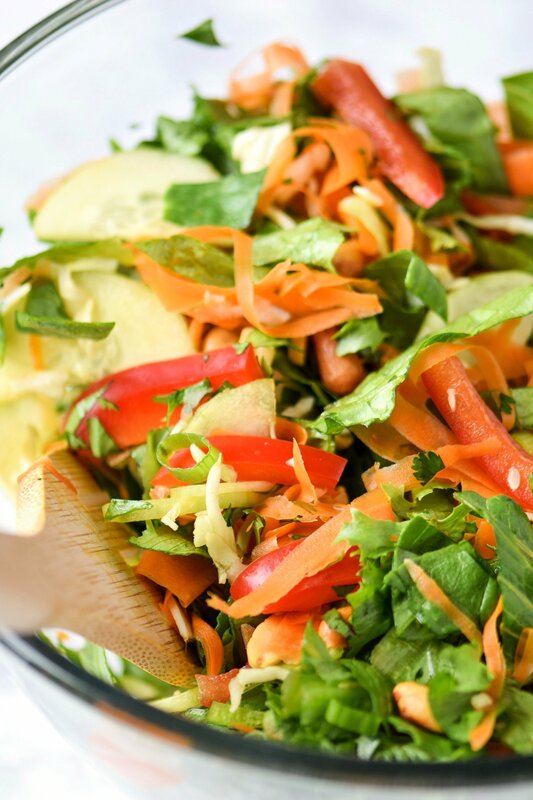 Try prepping various dishes instead of just one huge salad. Sheet pan recipes are great for this! Again, start by keeping it simple if you’re intimidated. Use cooking methods you already know or find recipes with minimal ingredients. 9. CASSEROLES. Meal prep a casserole. Just do it. Oh yes. I’m 100% positive that casseroles are completely underrated for meal prep. Any good casserole usually tastes better the next day. Plus, it’s so easy to portion, simply by cutting into even rectangles and serving. 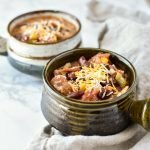 They’re also great to make as a combo dinner/meal prep option, since they make several portions at one time. 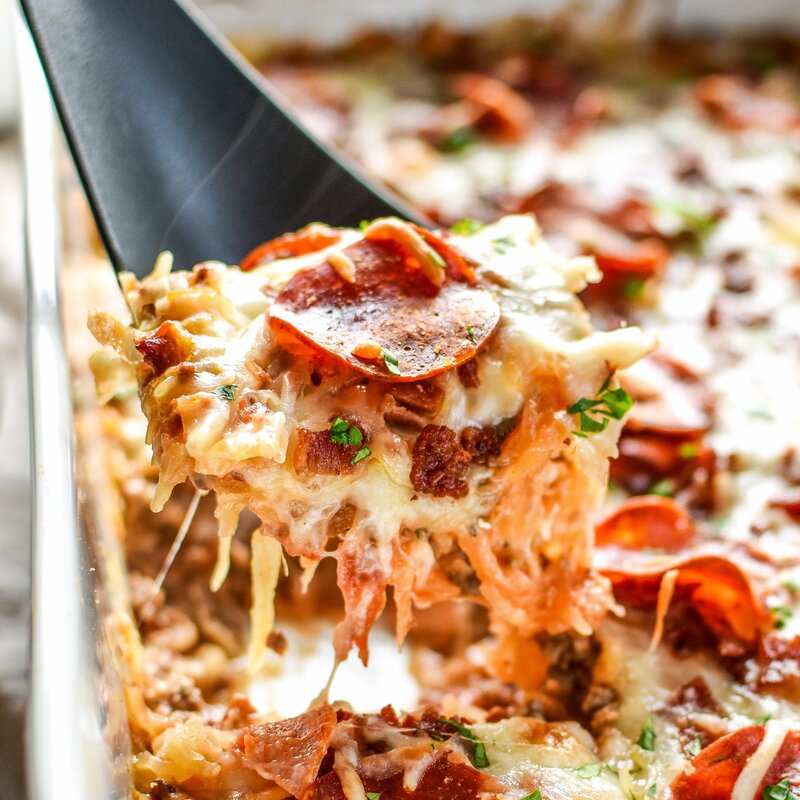 You can make breakfast casseroles, lunch casseroles, dinner casseroles, breakfast-for-dinner casseroles… the casserole limit does not exist. 10. 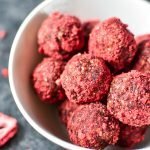 The never-ending final step: find recipes that aren’t necessarily focused on meal prepping, and meal prep them anyway. Everyone has different tastes when it comes to what food they like being reheated or not. 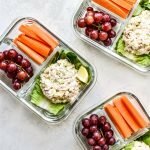 I encourage you to dive in, cook the food you like, and use quality meal prep containers for storage. That’s how I got started! If you don’t like it, move on and try meal prepping something else. It’s only natural to want variety in your meals. Speaking of dessert: I’m 100% less likely to buy a pint of ice cream when I have these healthier homemade desserts in the freezer. I still consider it meal prep. 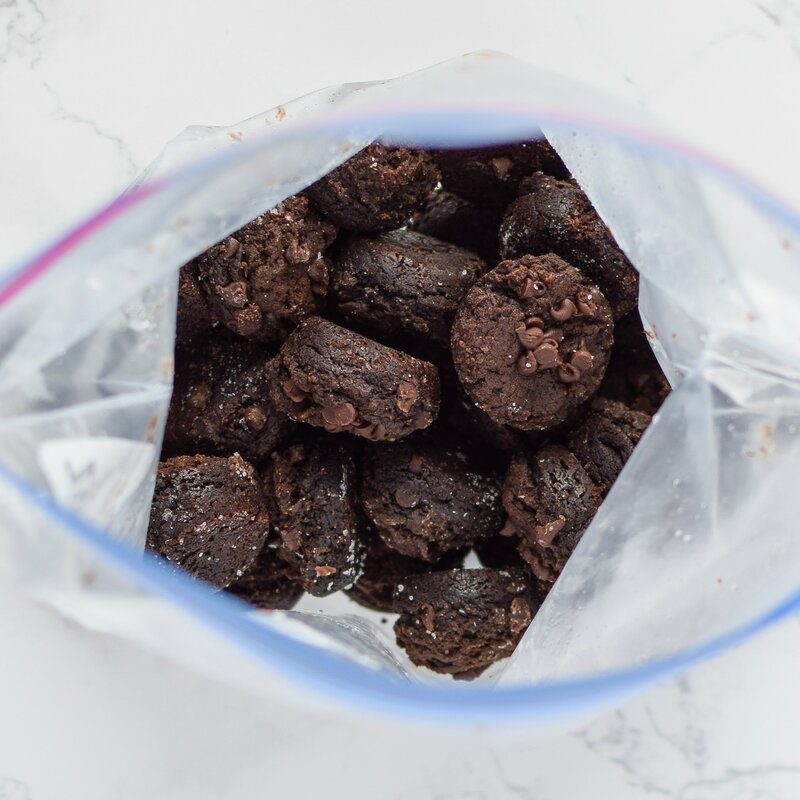 BEAUTIES you gotta try preparing ahead: Freezer Friendly Sweet Potato Brownie Bites from Project Meal Plan, Healthy Thin Mint Almond Butter Cups from Fit Foodie Finds, and Kiwi Watermelon Fruit Popsicles from Food with Feeling. 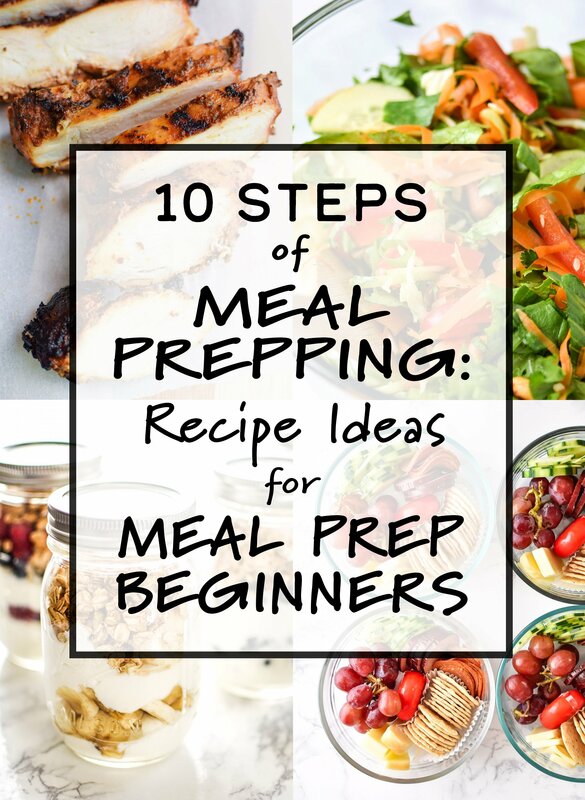 Thanks for reading 10 Steps of Meal Prepping: Recipe Ideas for Meal Prep Beginners! If you’ve done everything on this list, congratulations! You’re a meal prep star! I’d love to see your meal prep creations – tag @projectmealplan on social media and use the hashtag #projectmealplan. 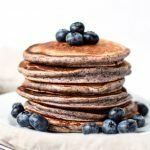 Previous Post: « Weekly Meal Planner Bundles Announcement + A Giveaway!